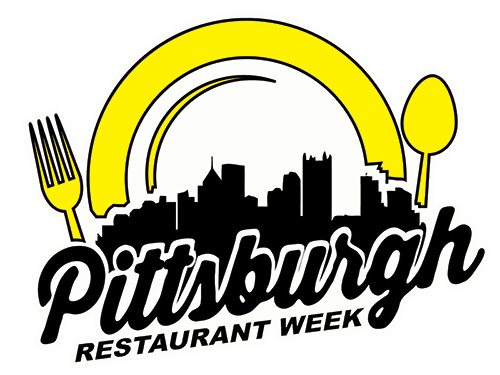 The mission of Pittsburgh Restaurant Week is to highlight the wide-ranging dining options that Pittsburgh has to offer and bring individuals from surrounding boroughs or suburbs to the city to walk the streets and enjoy a meal at a special discounted price. Dates for Winter celebrations are announced on/about the first day of Autumn. Dates for Summer celebrations are announced on/about the first day of Spring.